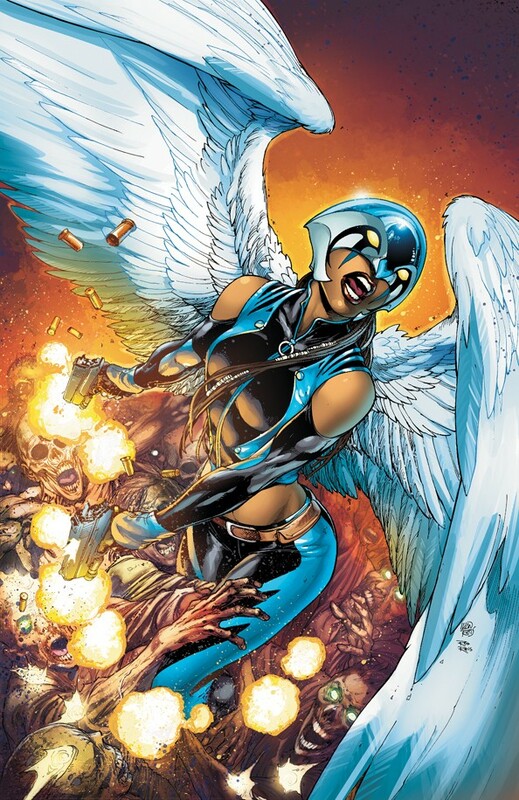 The new Hawkgirl is coming to Earth 2 this summer. Evelyn likes classic Hawkgirl. How will this new Hawkgirl compare? I like the Horus-like mask. Not so sure about the guns.